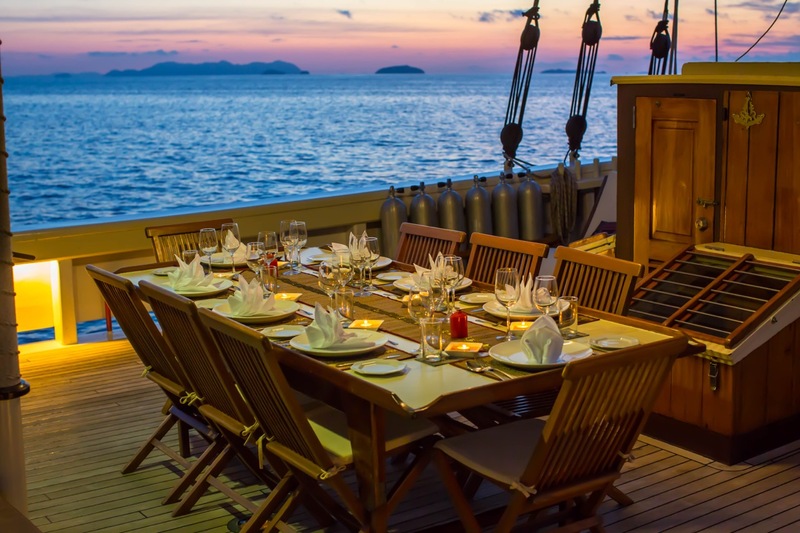 Effortlessly combining style & grace with modern technology Classic Sailing yacht Raja Laut is a gaff topsail schooner designed by French designer, Georges Carraz and built in Asia, with her latest refit in 2016. 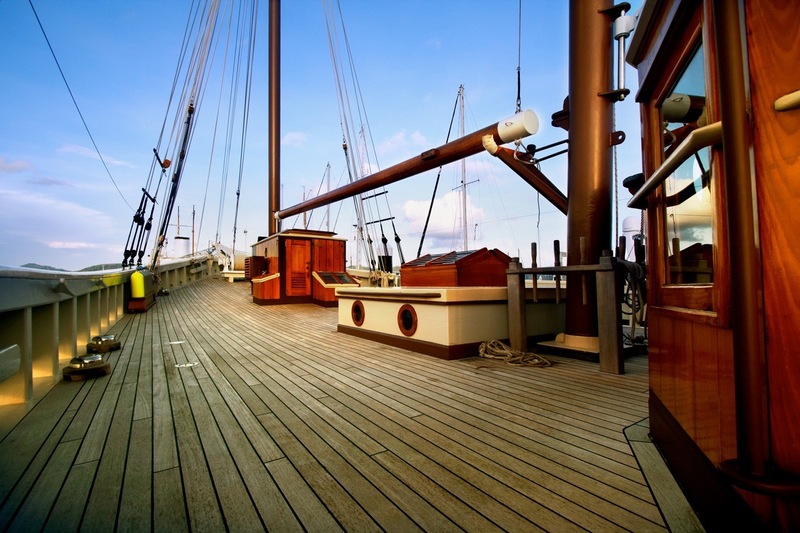 This classic sailing yacht was designed in a traditional style for the region, similar to the ships of the 19th century and simply exudes charm. 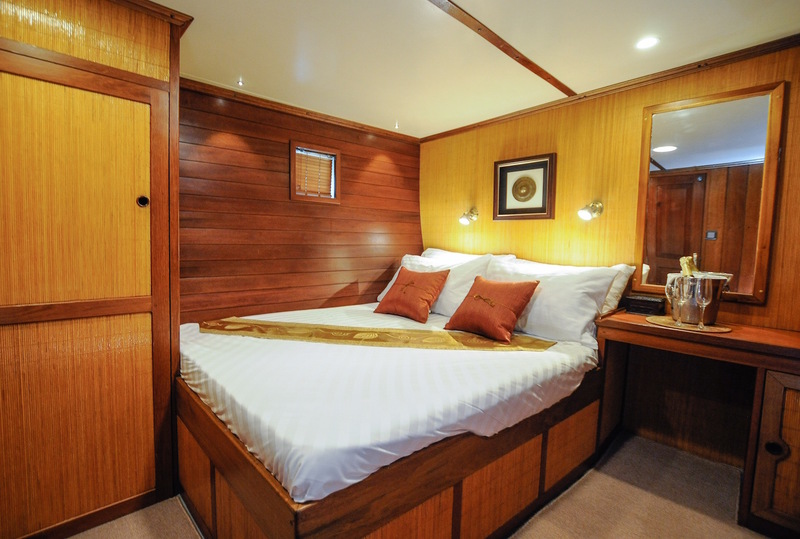 Her rich timber interior is complemented by wide open decks and a full range of modern technology including air conditioned cabins, multimedia facilities, SCUBA-diving and waterskiing. 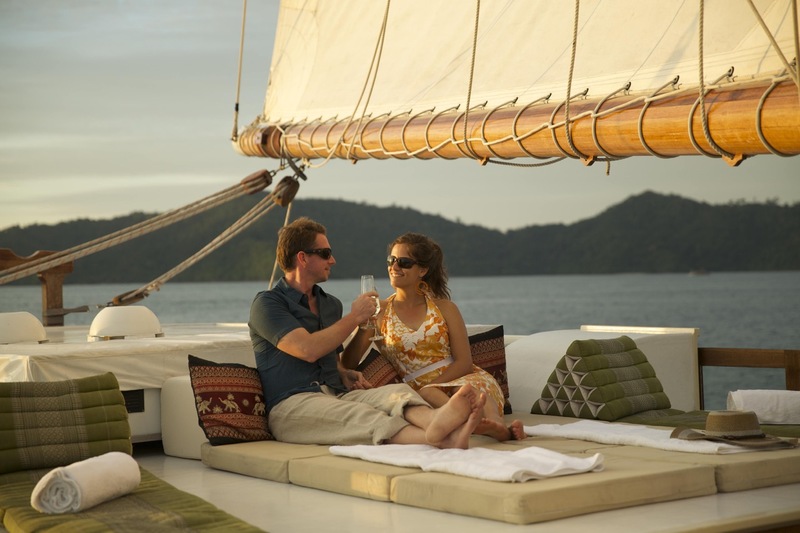 Raja Laut is the ideal yacht for an adventure in the fabulous Andaman Sea. 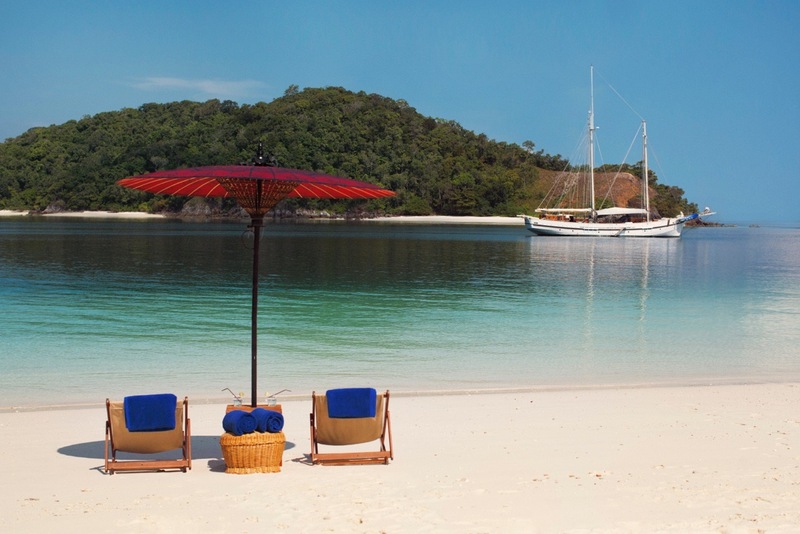 This region is a world class cruising ground combined of 99 islands and endless idyllic beaches and unspoilt bays. She is available through most of South East Asia including Malaysia West Coast, Thailand, Indonesia and the untouched and exotic islands of Myanmar. 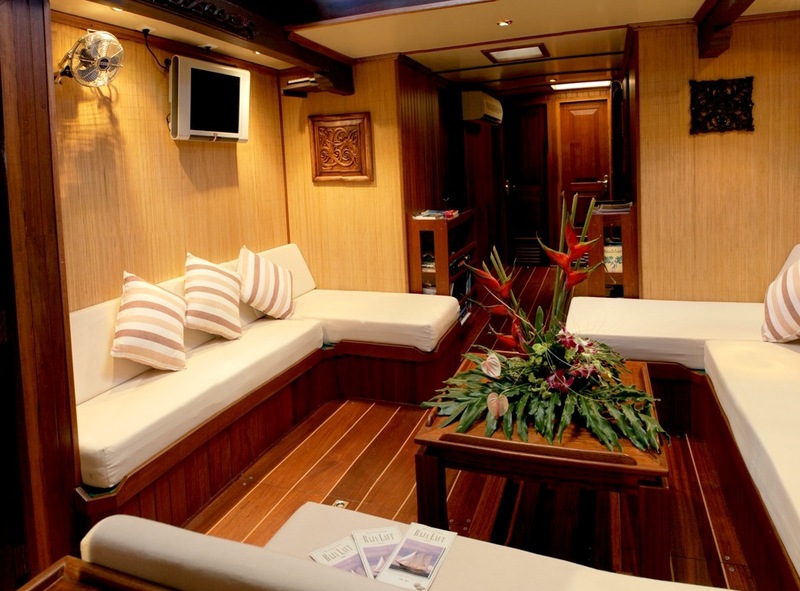 Raja Laut accommodates 12 persons in 6 cabins comprised of 3 doubles and 3 twins. 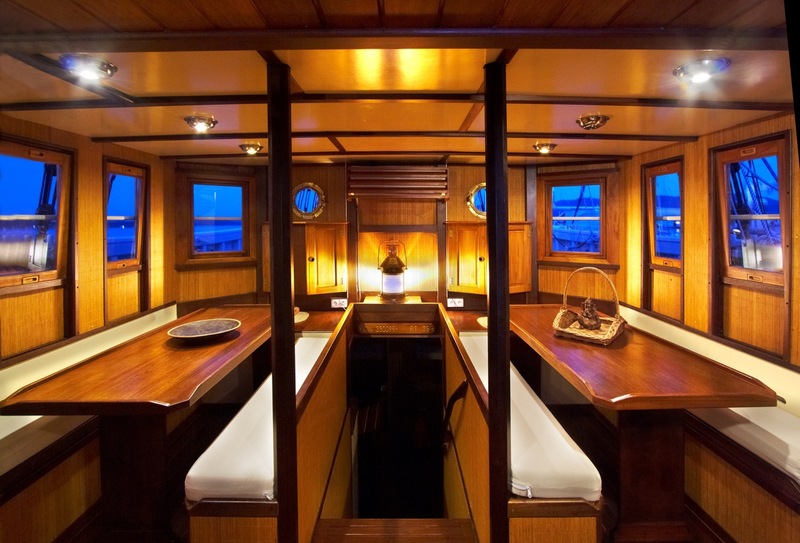 The below deck lounge area is equipped with TV and music systems. 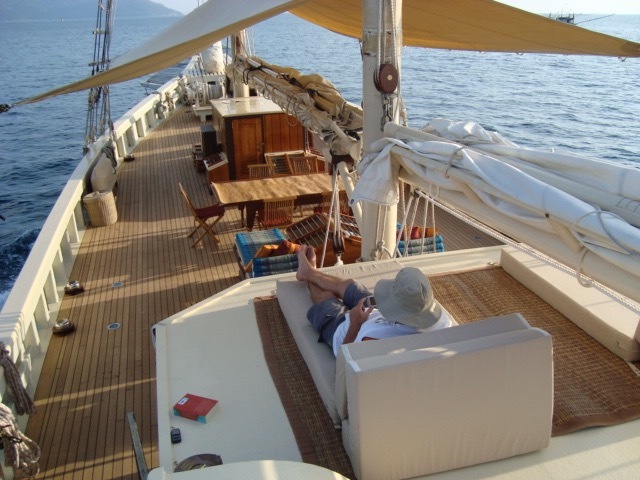 Above deck, there is spacious dining and sunbeds on which you can relax and what the scenic world drift by. 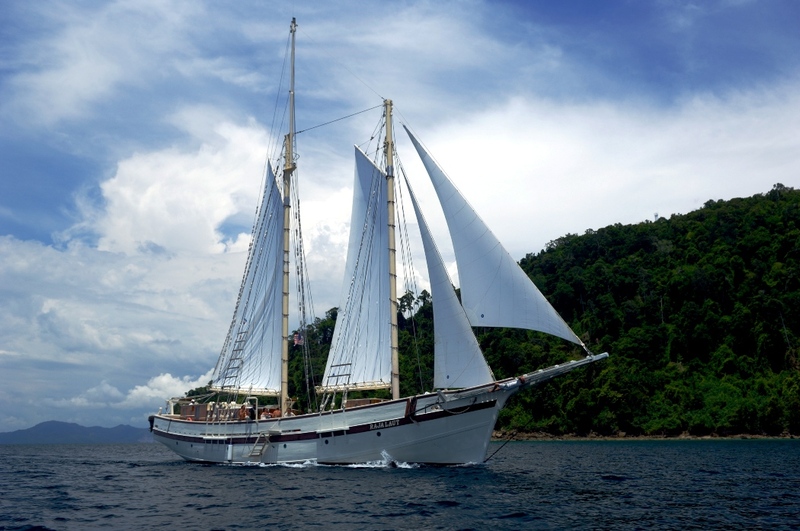 Raja Laut comes with a professional European and Thai crew of 6 including a skipper, cook, hostess, deckhand and a fully qualified dive instructor. 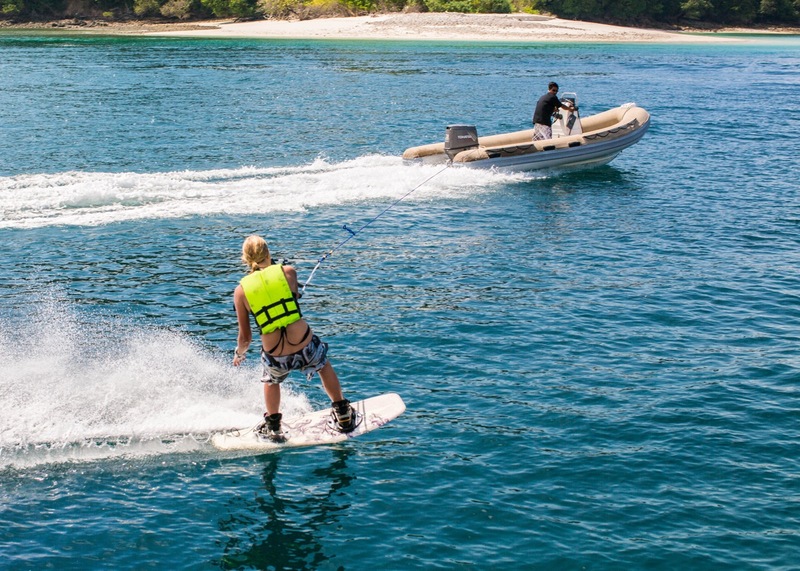 Price Inclusions: 6 Cabins, all meals, soft drinks, fuel for an average 6 hours cruising per day or as per advertised itinerary, fuel for the generator and tender, use of waterski’s, fishing, kayaking, diving, snorkelling and other onboard equipment. 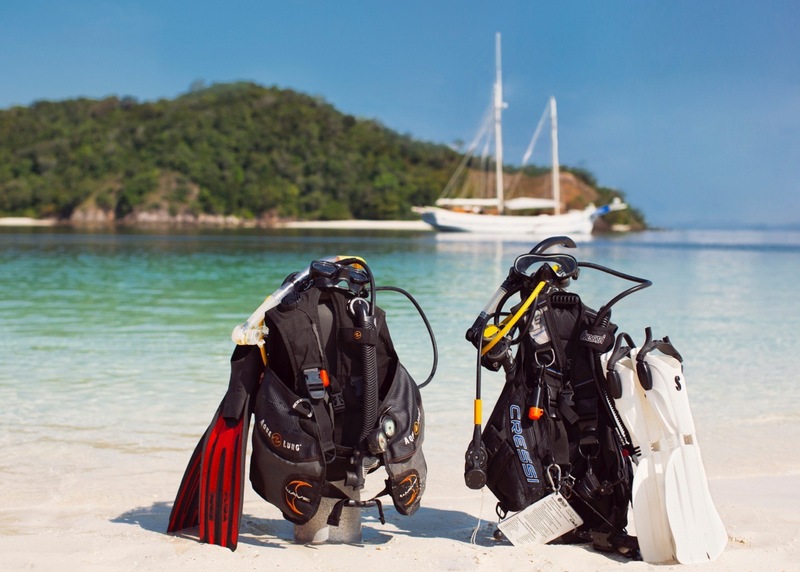 Price Exclusions: Alcohol, local taxes, permit and cruising fees if applicable, repositioning fees if applicable, special requirements, land transfer, personal expenses and communications, dive courses / certifications, crew gratuities. 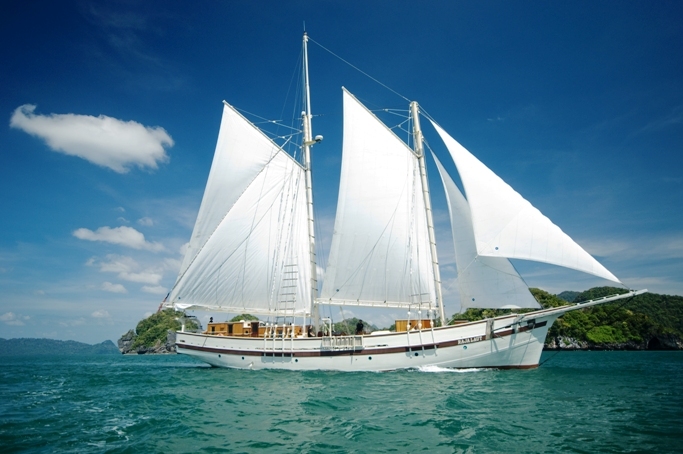 Classic Schooner RAJA LAUT accommodates 12 persons in 6 cabins comprised of 3 doubles and 3 twin bunk cabins. 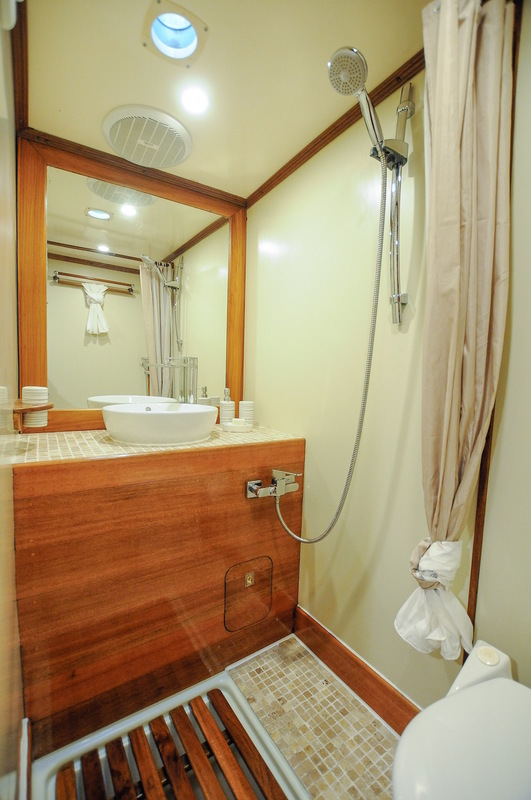 Each cabin is equipped with en-suite modern bathrooms and air conditioning. 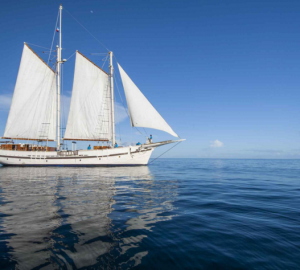 Classic Schooner RAJA LAUT is equipped with a fully qualified dive instructor, X-PRO tender is 5.2 metres in length with a 70HP engine, 8 complete sets of dive gear, masks, fins, snorkels, 2 kayaks, waterskis and a wakeboard. Hi Reia, Sorry for the slow reply. Adjusting back to the real world has been difficult! 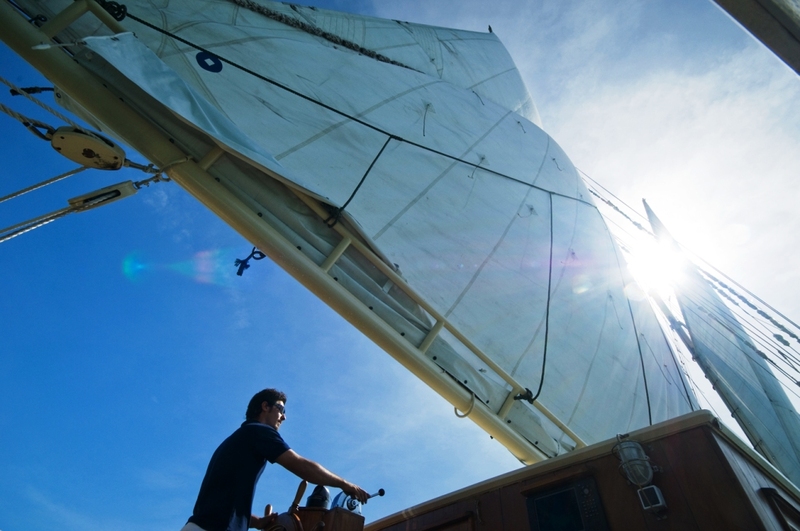 Very hard to do the crew and the boat justice – they were absolutely knock-out sensational. We all had the best holiday we have ever been on. Really full-marks to the crew who were just amazing. Thanks for all your help in arranging the trip! 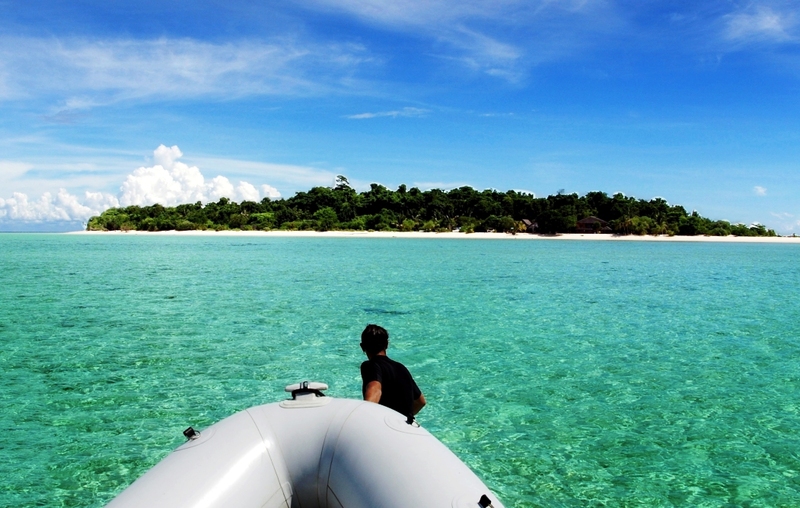 HG, Chartered RAJA LAUT in Myanmar, March.